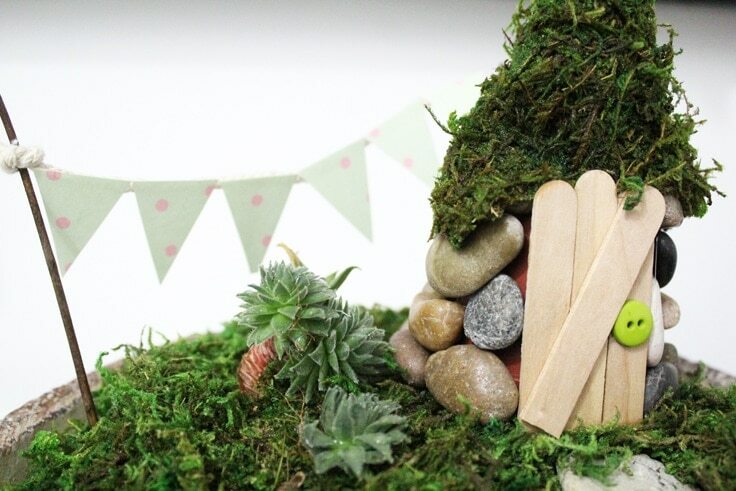 Create a simple indoor garden for succulents with this DIY fairy garden terrarium. Most of the materials can be found in your yard or craft stash. 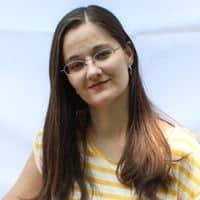 I’m Keri from One Mama’s Daily Drama and I don’t know about you, but I am ready for spring! 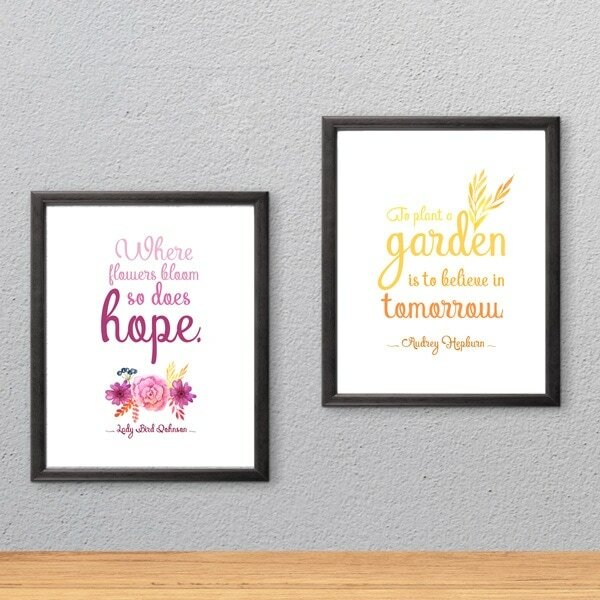 One of my favorite spring activities is gardening, but I’ve kind of got a brown thumb when it comes to houseplants. I have found, though, that succulents and cacti are much easier to care for in small containers and terrariums. 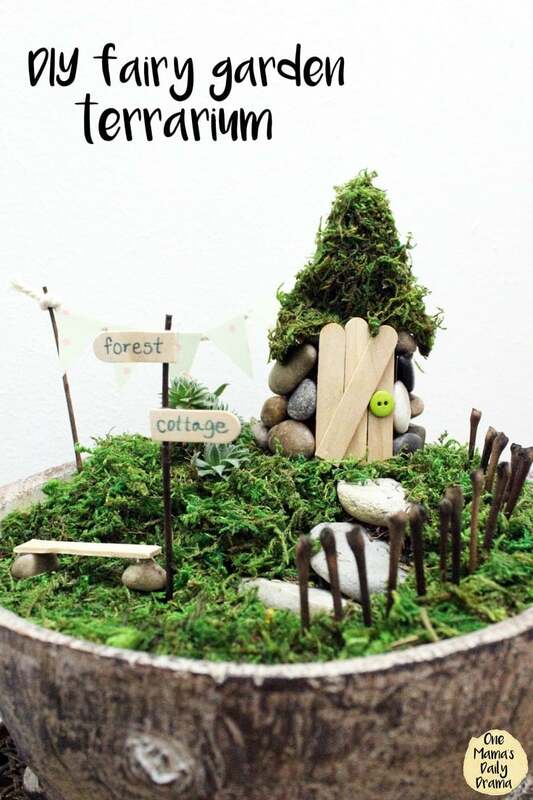 In fact, today I want to show you how to make a spring fairy garden terrarium. Once you have the basic setup, it’s easy to customize it to fit your decor style or use items you have on hand. You can even change it out with the seasons. This terrarium started out as my Halloween terrarium, so I gave it an update for spring. One of the best things about fairy gardens is that you can update them for each season. Maybe for Christmas, add some fake snow and a mini Christmas tree! This uses live moss and potting soil. So you’ll need to take care of it like any other plant. There are three things to keep in mind – water, sun, and location. If you want something that requires no care, you can purchase artificial moss and instead of potting soil, use styrofoam. 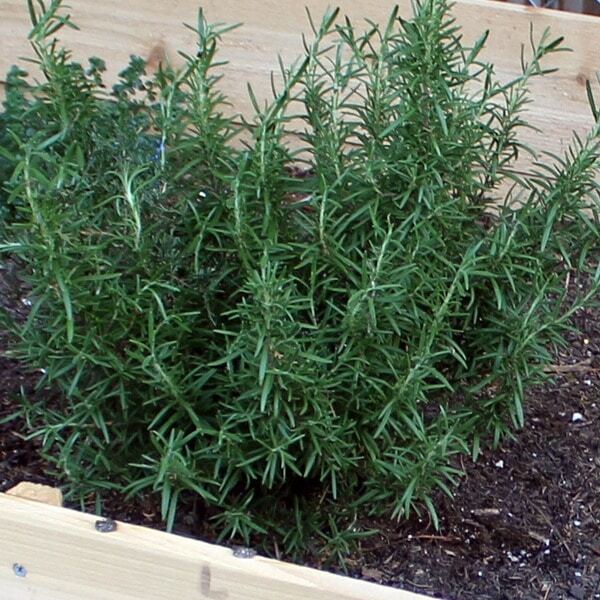 You only need to mist it with water about once a week, or whenever it is looking dry. Since moss naturally grows in the shade, it doesn’t need direct sunlight. So keep it somewhere it will receive indirect sunlight or artificial light. 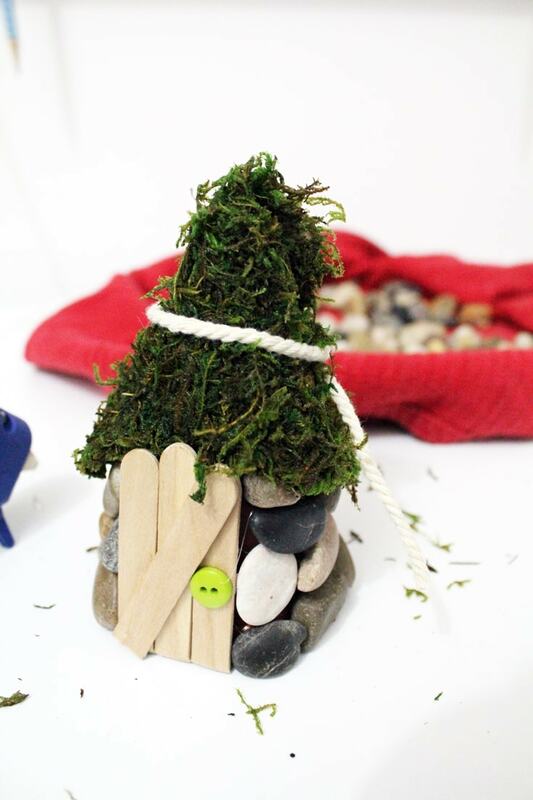 Where can you store your fairy garden to help it last longer? You can keep this outside or inside – it is entirely up to you. This makes a beautiful shelf decoration or desk decor. This fairy garden terrarium is made with mostly items I already had in my craft stash and my backyard. If you visit your local craft store, you’ll find tons of inspiration too. Here are the steps I took when I made my terrarium. Feel free to be creative and make yours all your own. 1. Prep the terrarium container. 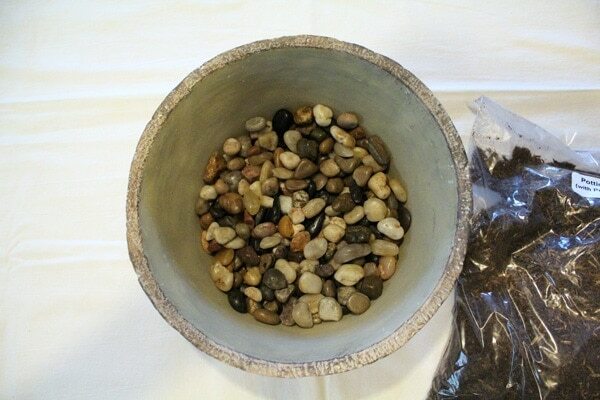 In a large container, layer about 2 inches of small rocks and fill the rest of the way up with dirt. 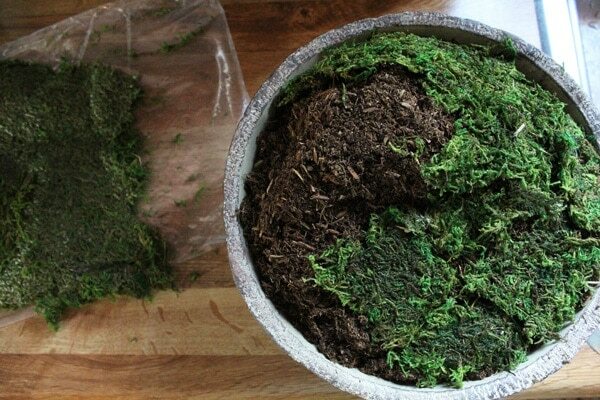 Wet the moss so that it’s flexible and place it on top of the dirt. 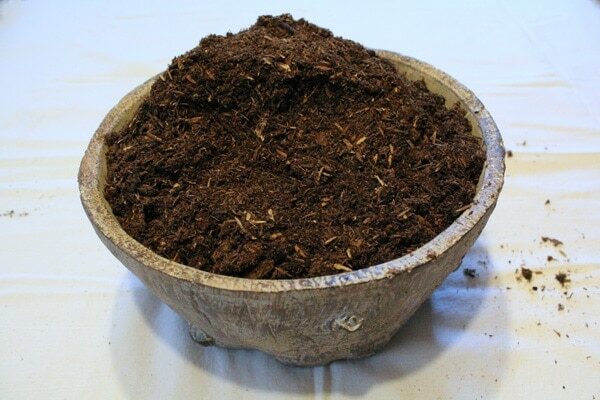 Tear or cut pieces to fit the container and shape the dirt into a sort-of hill. Place the large stones on the side of the hill between gaps in the moss to create a staircase. 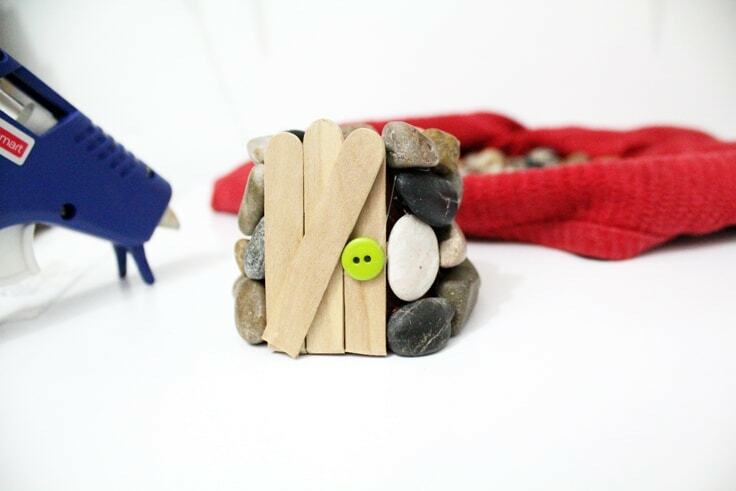 To make the door for the fairy garden cottage, cut two popsicle sticks in half. Line up three of the pieces and place the fourth one at a diagonal. Hot glue it in place and add a small button for the doorknob. For the main part of the cottage, turn a small garden pot upside down. (Mine is plastic and measures about 2.5 inches tall.) Hot glue the door to one side. 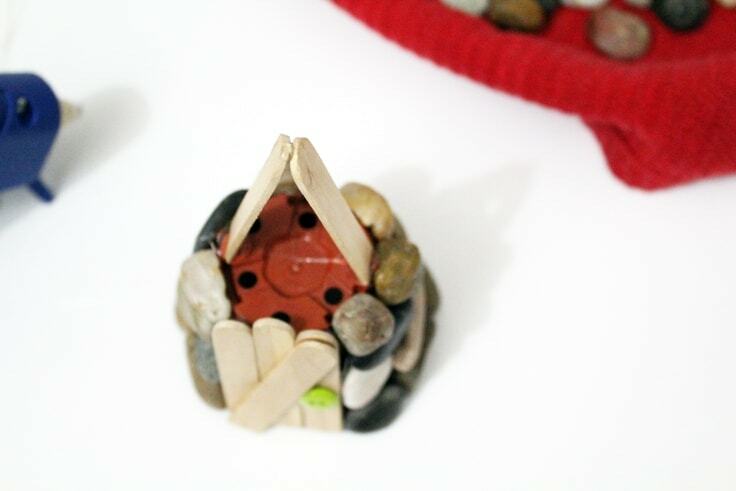 Starting at the door, glue small stones around the base of the pot. Repeat layers until the whole pot is covered. 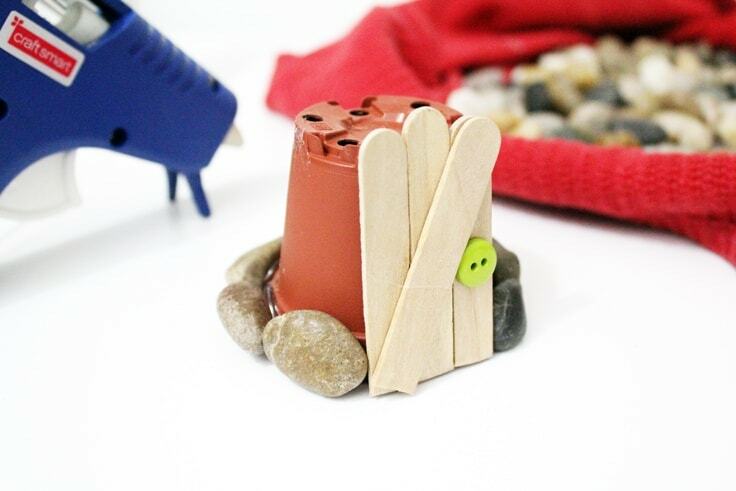 To add a roof to the cottage, cut another popsicle stick in half and glue both halves leaning together on top of the pot. 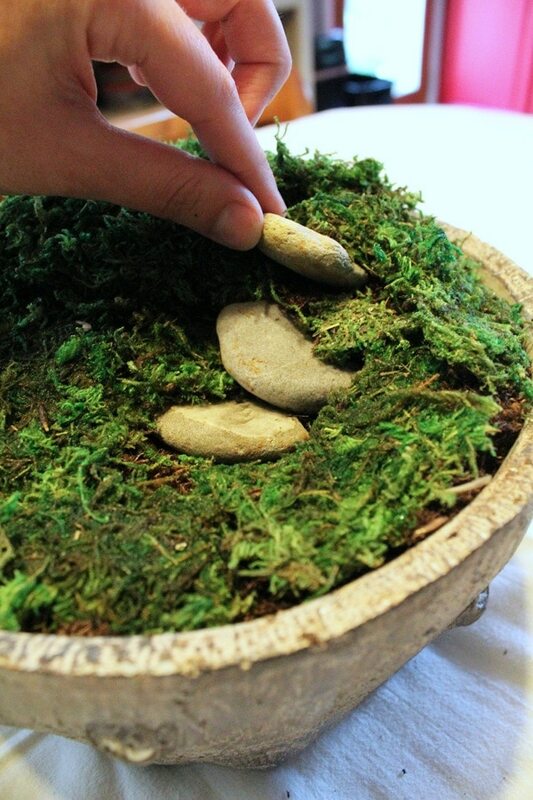 Soak a small piece of moss so that it is flexible. 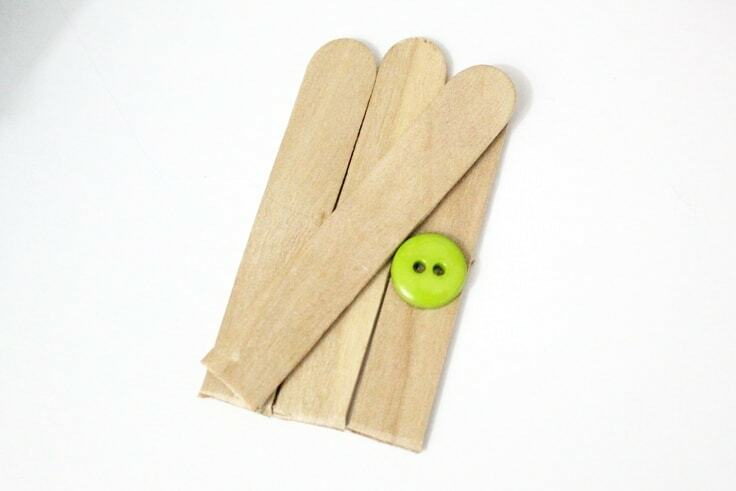 Wrap it around the popsicle sticks and tie it with a string so it will hold its shape while it dries. 3. 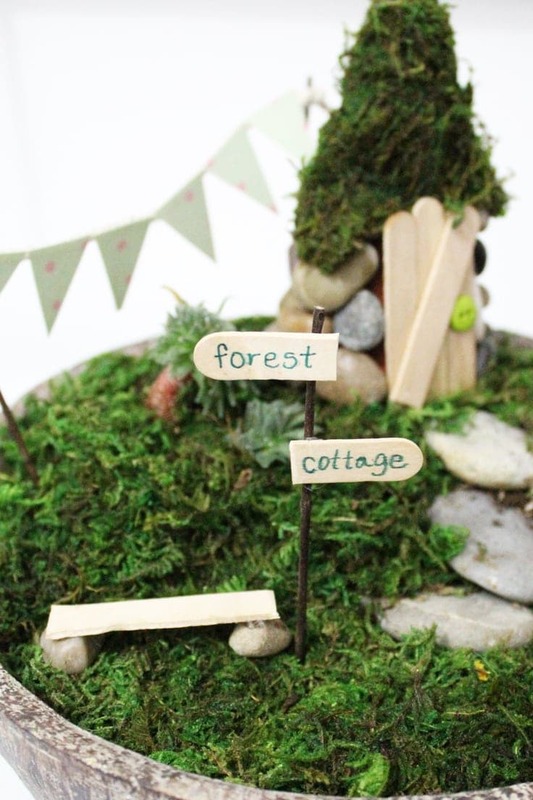 Make the sign for the fairy garden. 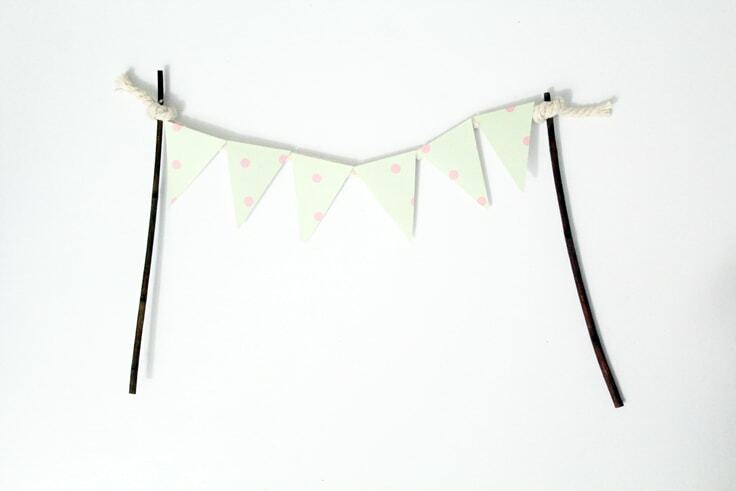 For a fairy garden sized direction sign, trim a stick about 3 inches long. Cut a 1-inch piece from each end of a popsicle stick (save the center half for the bench below). Write the place names on the popsicle pieces. I used a green Sharpie pen. 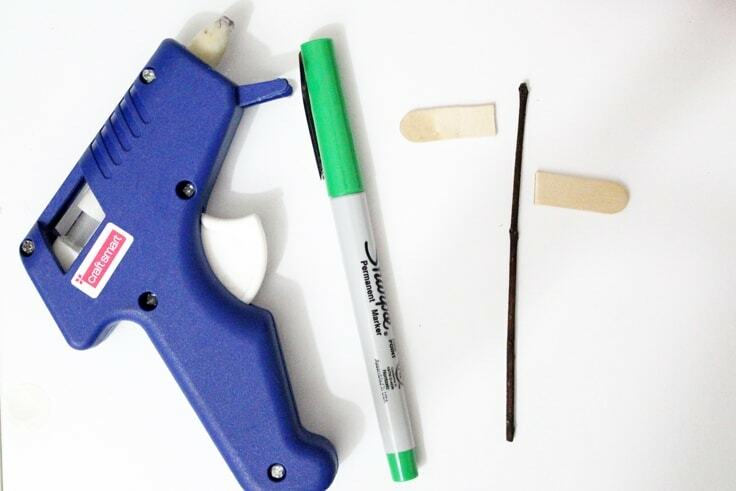 Hot glue the back of the popsicle stick signs onto the stick. 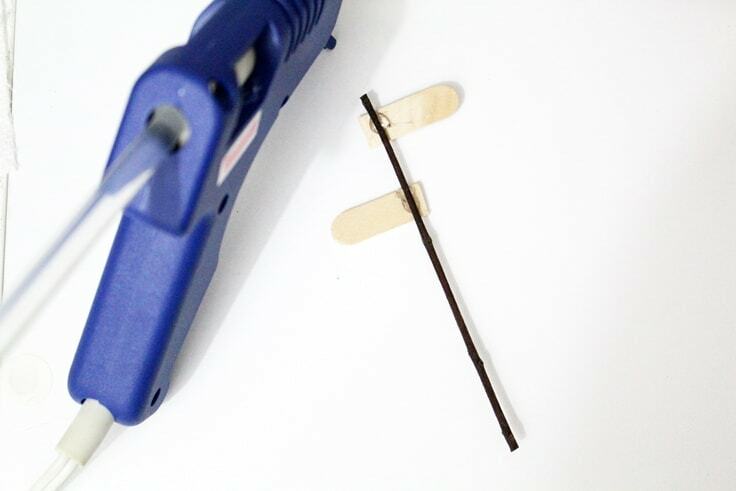 Take the 2-inch section of popsicle stick leftover from the sign or trim a new one. Hot glue a small stone under either end of the piece. Be sure the bench is level. 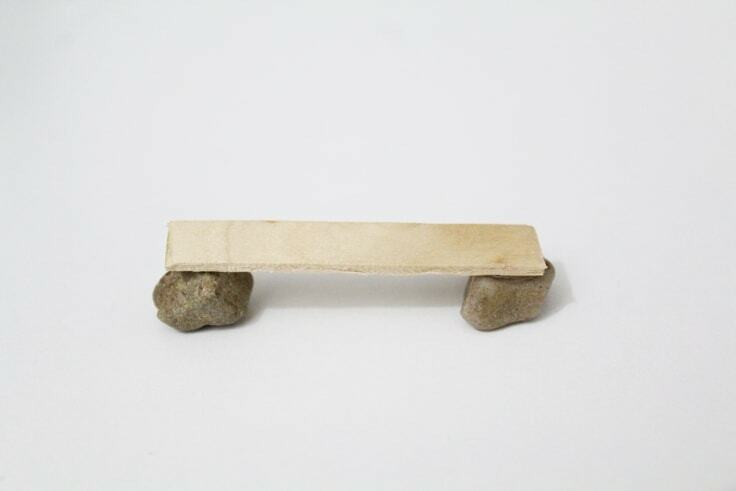 You may need to try a few stones before gluing them in place. Cut several triangles from a piece of scrapbook paper. I cut a piece about 1×3 inches, then trimmed in diagonals. Cut a piece of string about 6 inches long and two twigs about 4 inches tall. Hot glue the paper triangles along the string. 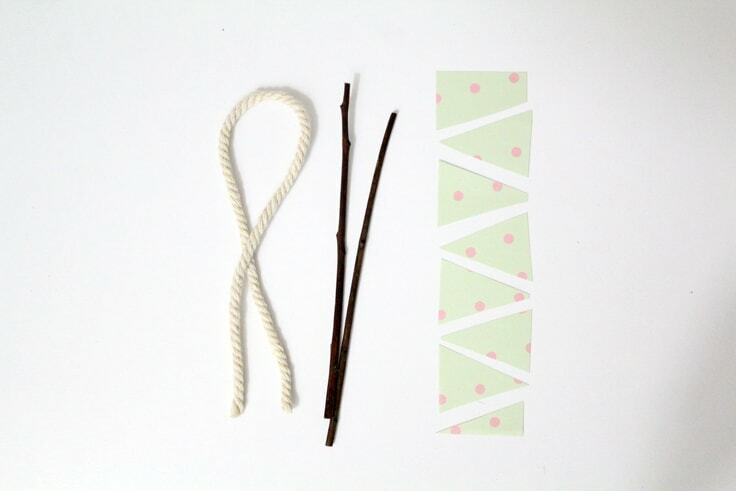 Tie a loop in either end and slip it over the twig. 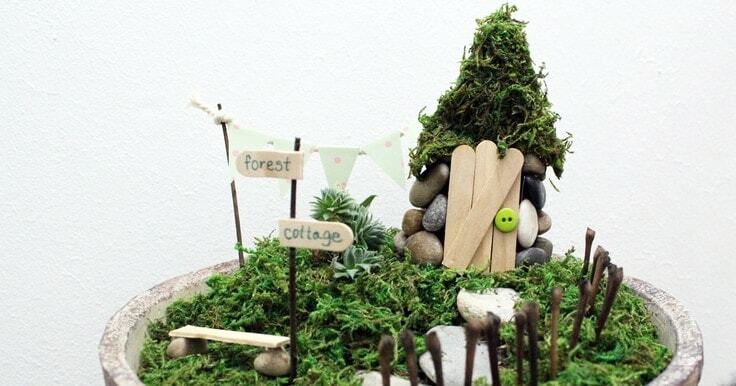 Once all of the individual pieces are made, it’s time to assemble the fairy garden. Place the house on the top of the hill. Make a small hole in the moss and plant succulents near the house or wherever you’d like. I put the banner behind the cottage and the bench and sign at the bottom of the hill. I also cut several 2-inch twigs (I think these are from a photinia) and stuck them into the moss going down the stair area like a fence. 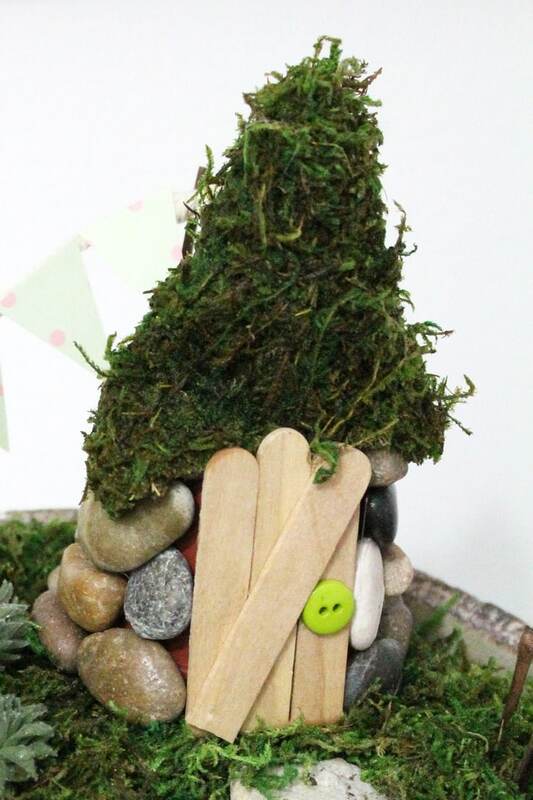 There is really no limit the what you can add to your fairy garden terrarium. 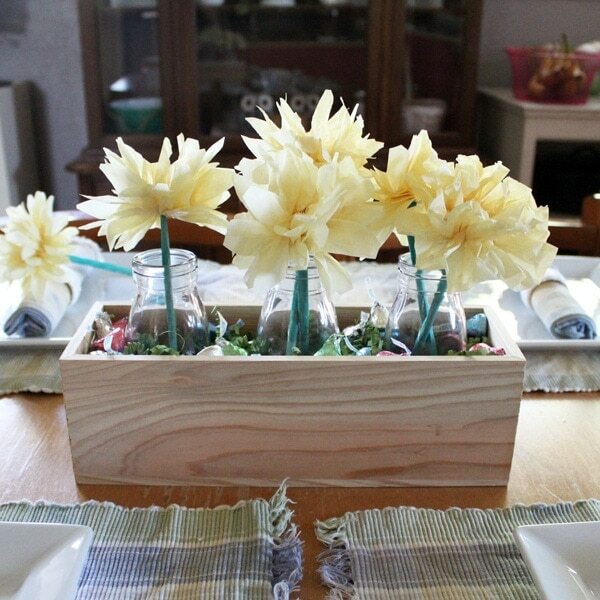 Get creative and find ways to repurpose other items around the house or collect natural materials from your backyard.